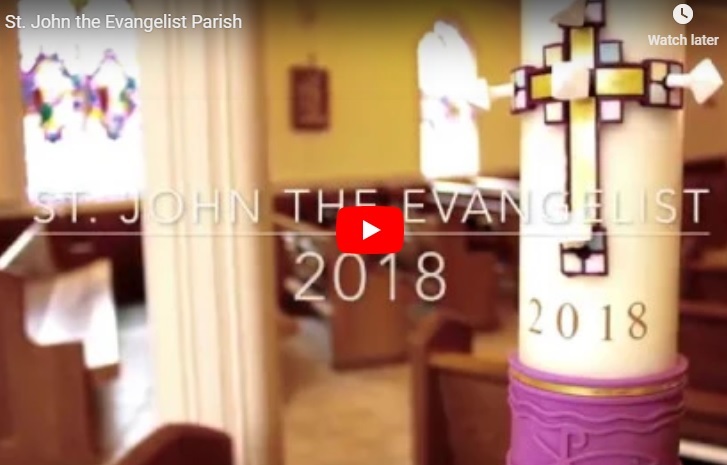 Posted on February 4, 2019 | Comments Off on Saint John School: A Small School with Big Opportunities! Our students, age 2.9 years through Grade 6, learn by doing through our hands-on, experiential curriculum; they learn by serving through our engaging service and social-emotional learning programs; and they learn together through collaborative projects and special events. 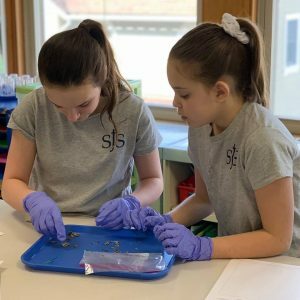 SJS is blessed with talented and dedicated faculty and staff who are committed to the education of the whole child, and an amazing parent community that partners closely with us in their children’s education. 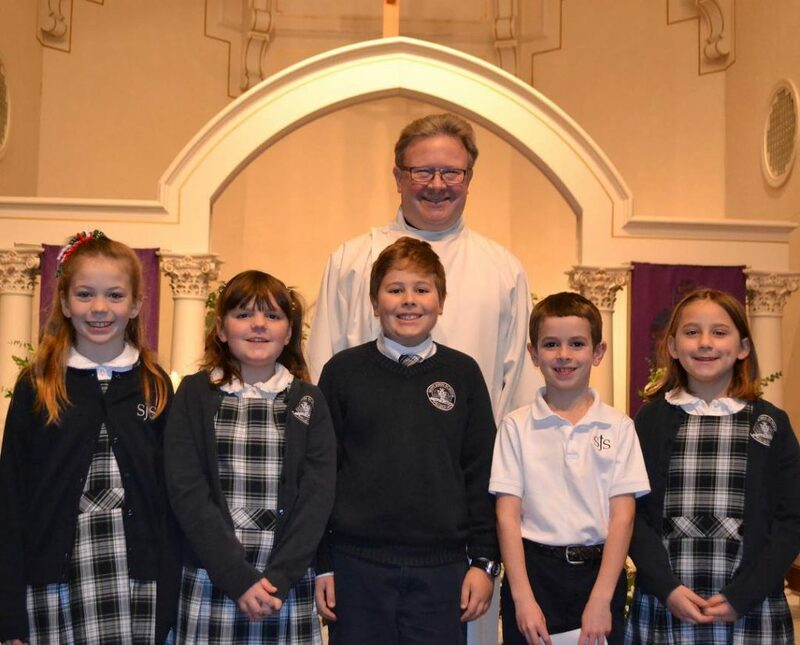 Saint John School is offering Walk-In Tours from 9:00am – 2:00pm throughout February and March. Please come for a visit and see for yourself – we are eager to show you more about what makes us special. If you know of other families whose children could benefit from our small school with big opportunities, please spread the word! 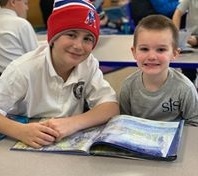 To learn more about Saint John School, please visit www.saintjohnschool.net or call 781-235-0300. This entry was posted in Saint John School. Bookmark the permalink.